Molly Hurwitz looks to Instagram for fashion inspiration, but trying to find and buy those styles isn't always so easy. One method she tried was manually searching on Google with a description of the item she liked. But she said that process was cumbersome. A new app she's co-created aims to make shopping looks from your Instagram feed much easier. 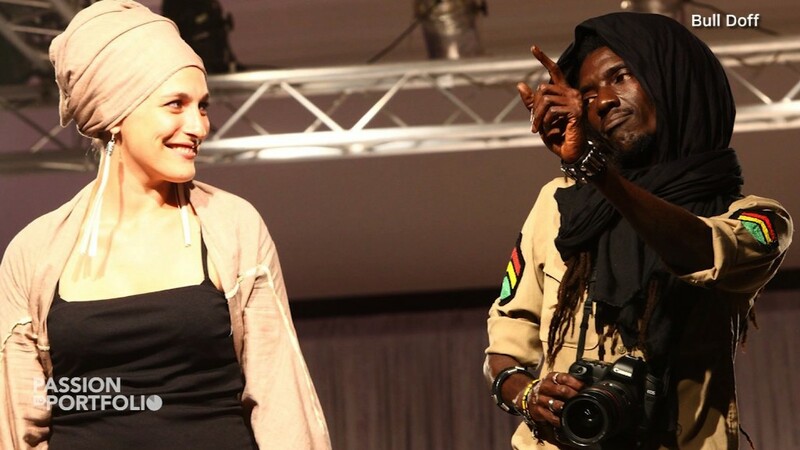 The app -- called ScreenShop -- launched on Tuesday and lets users purchase clothing and accessories they see on social media, online and on the street by taking a photo or screenshot on their phone. Here's how it works. Users upload a photo of an outfit they like to the app. 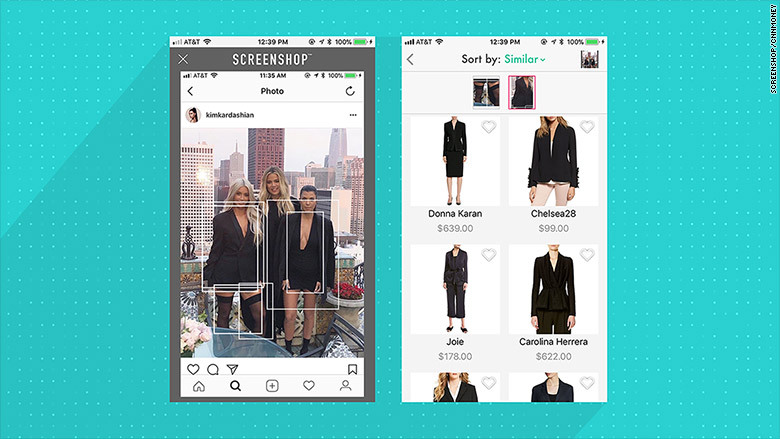 Then, ScreenShop identifies the items in the picture using computer vision and suggests similar clothing options at various price points from different brands. Users can click on an item to buy it from the retailer's website without leaving the app. "What we built is the Shazam for fashion," said fellow co-creator Jonathan Caras, referring to the popular app that tells you the name of a song that's playing. Reality TV star Kim Kardashian West is an adviser for ScreenShop and has been with the company since its early stages. She will continue to be involved and will share information about the app on her social media channels, according to the company. While celebrities and fashion "influencers" on Instagram can already tag brands and items and even link to where to buy things in posts, Hurwitz didn't think this fully solved the issue. "[With Instagram] you're limited to that specific item that people and brands are tagging, and it doesn't solve the overall problem," Hurwitz said. Hurwitz believes consumers want more options and diverse price points. They also may not want the exact item a user shares, but something similar to it. "I don't want to spend $1,800 on a dress, but I do want the inspiration," she said. "The idea [with ScreenShop] is to be able to take your inspiration from anywhere, from watching a movie or browsing online or a magazine." However, ScreenShop isn't the only service utilizing visual search in fashion. Online fashion retailer Asos rolled out visual search earlier this year on its U.K. app. It also finds similar clothing items based on a photo, but only shows you products offered on Asos. ScreenShop says its biggest differentiator is that it works with a wide variety of brands and products. The app has partnerships with over 450 retailers such as Nordstrom, H&M and Topshop, and its catalog includes about 10 million items from a variety of seasons. When customers make purchases, ScreenShop gets a cut. The free app is available on iOS starting Tuesday. Android users can sign up for a beta version.